Following on from the award winning historical piece, Casanova, Northern Ballet return to the history books for a brand new ballet. Victoria tells the story of the monarch and matriarch through the eyes of her daughter, Beatrice, as she edits her mother’s diaries shortly after Victoria’s death. The ballet looks at the relationship between Victoria and a number of the key figures in her life, including her husband, Albert, her daughter, Beatrice and her companion, John Brown. Cathy Marston’s choreography sparkles, switching between flowing movements and sprawling floor work to angular, precise and mechanical movements; and brims with symmetry and metaphor. In particular, the pas de deux between Victoria and John Brown in the first act was beautifully put together, aided by a stunning performance by Pippa Moore as Victoria and Mlindi Kulashe as John Brown, which conveyed a real moment of intimacy, vulnerability and emotion. As always, the whole company’s performances were outstanding, the set was simple but effective and the costumes were impressive. Despite the strength of the performances, the movement and the technical aspects of the ballet, where the piece stumbles slightly is in the narrative, which at times lacks clarity. It tries to cram in so much of Victoria’s life that it sometimes overreaches, glossing over key points which could have been really interesting. The thrust of the first act features heavily on the backstory of Beatrice and her relationship with her mother, whilst the slightly overlong second act focuses primarily on Victoria’s family life and her relationship with Albert. 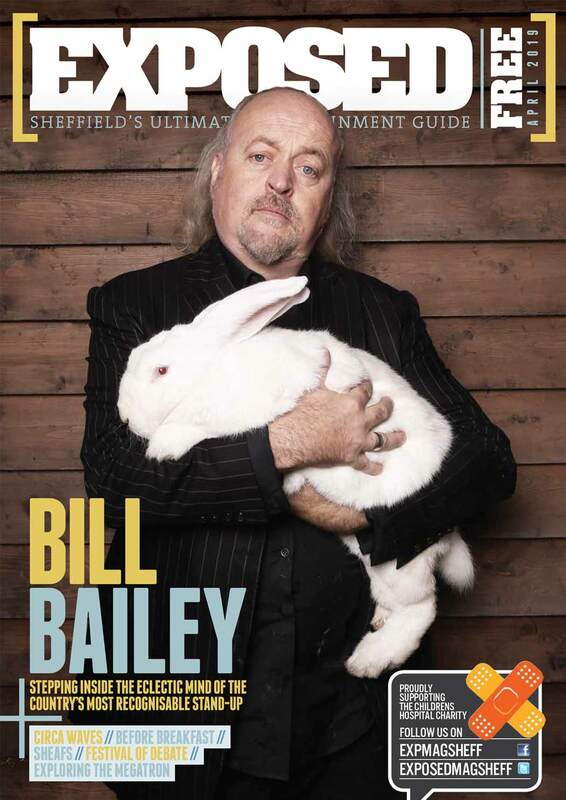 The complexity of the narrative, the flitting between past and present and the brevity of some aspects of the story mean that it is well worth purchasing a programme to enable you to keep an eye on the synopsis. Victoria is a visually sumptuous ballet, which can be enjoyed on two levels, either as a beautifully crafted piece of dance, or, with a careful focus and concentration, an interesting glimpse into the life of a historically influential figure. Victoria is at Sheffield’s Lyceum Theatre until 23.03.19 before undertaking a national tour. Sensa Waste is an official sponsor of the Exposed Magazine awards. 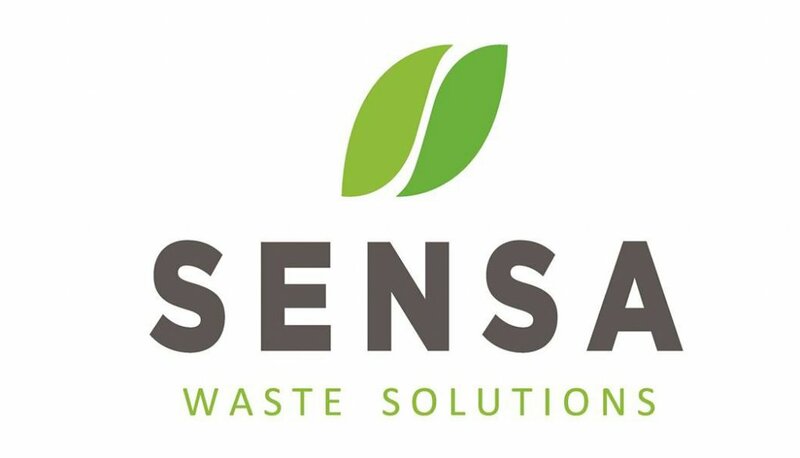 For ethical waste management, head to sensawaste.com or call Raj at 0114 243 4036.